Silverstone Circuit is synonymous with Formula 1 and is the home to two UK Grand Prix, along with numerous other motor sport events. This project is about securing the future of Silverstone and, as such, represents one of the largest, mixed use projects in the country. Bloombridge were appointed as the Development and Planning Manager for Silverstone in December 2010 to masterplan and obtain an outline consent for the Circuit. We were set the challenging task of appointing a professional team, agreeing a master plan, and achieving a resolution to grant planning permission within 12 months of instruction. 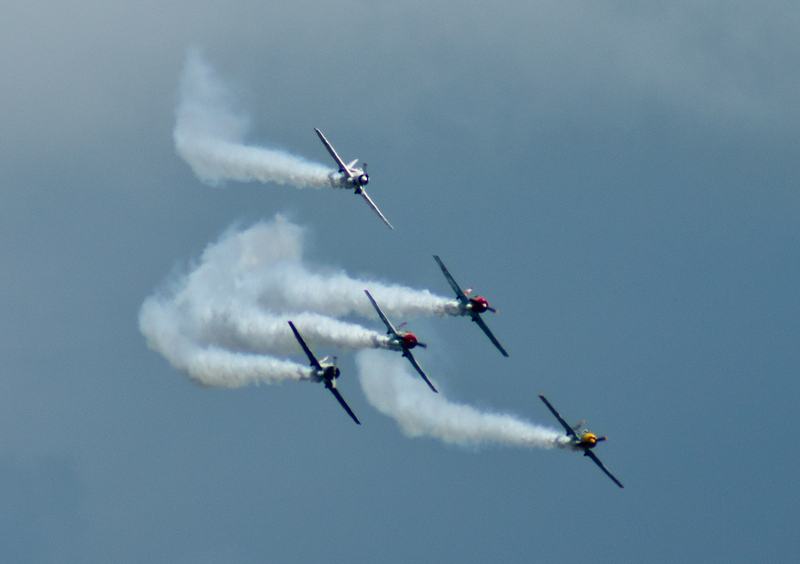 Development of the masterplan for Silverstone Circuit helped demonstrate the potential of this iconic international centre of the motor sport industry; being one of the most important economic assets in Southern England. The development will create around 8,400 permanent jobs in the firms and activities attracted to the site, plus an average of around 550 construction jobs per annum throughout the development phase. At least 4,800 of these jobs are likely to be entirely new to the area. - Richard Phillips, Managing Director, Silverstone Holdings Ltd. 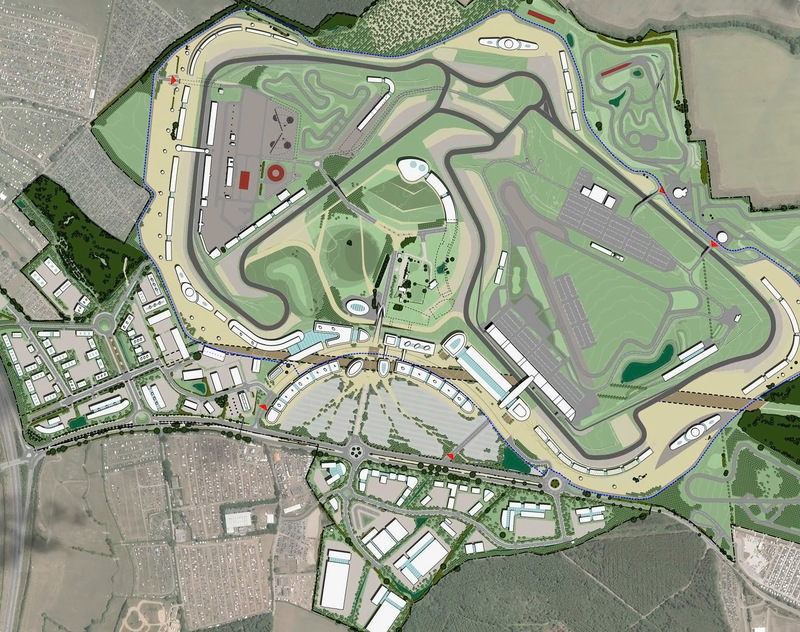 The Silverstone Master Plan provides for a capital value of approximately £500 million, with the project commencing in 2010 and due for completion by 2030. Drawing from this experience, we were asked in July 2011 to provide market, economic development and delivery advice to support the planning application for the McLaren Applied Technology Centre.